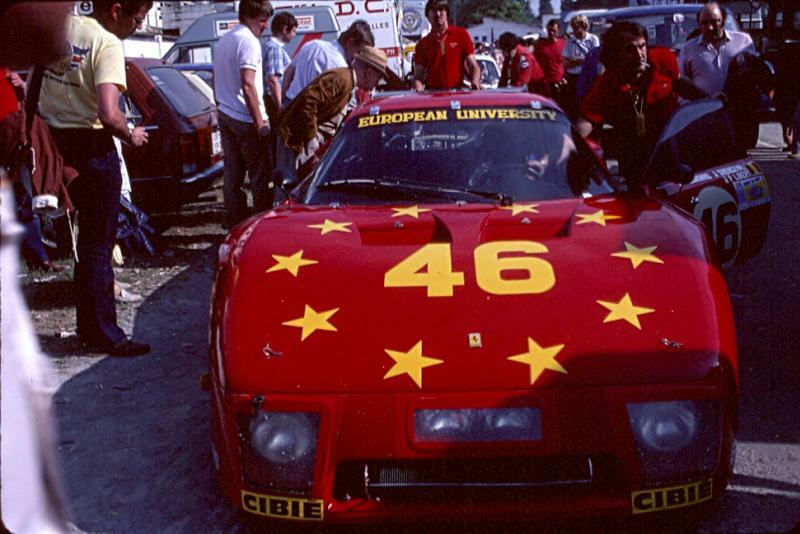 Ferrari 512 BB "European University" Le mans 1981 mastered by André Marie Ruf and sold in the range Titan. In 1981, AMR was one of the sponsor of this racecar. Very rare, one of the 82 kits made. This one is numbered 050. - 2 parts of the roll bar. easy to make for a builder. Payment through paypal, please add paypal fees.